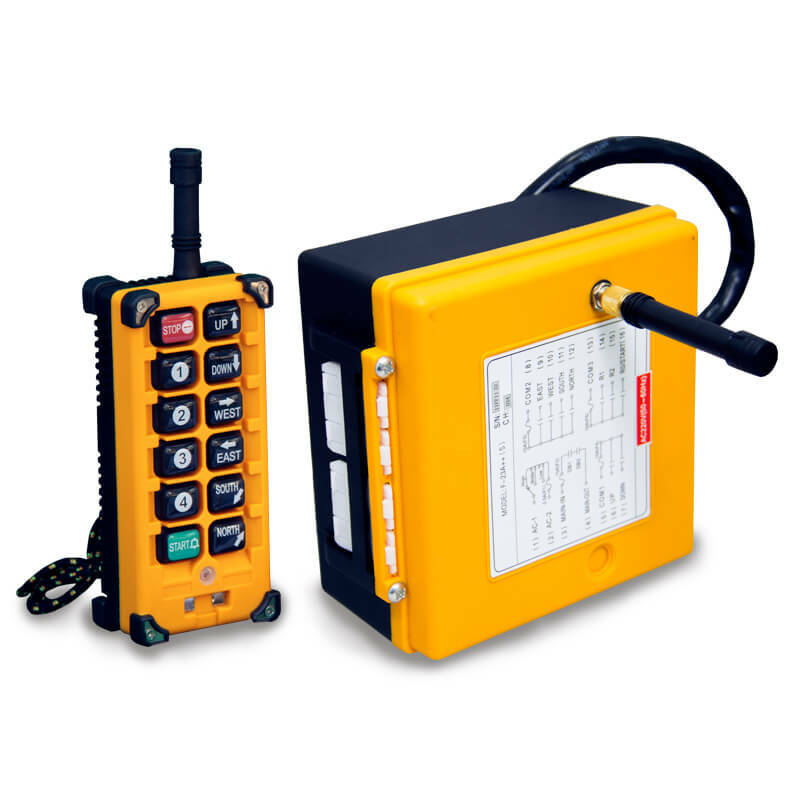 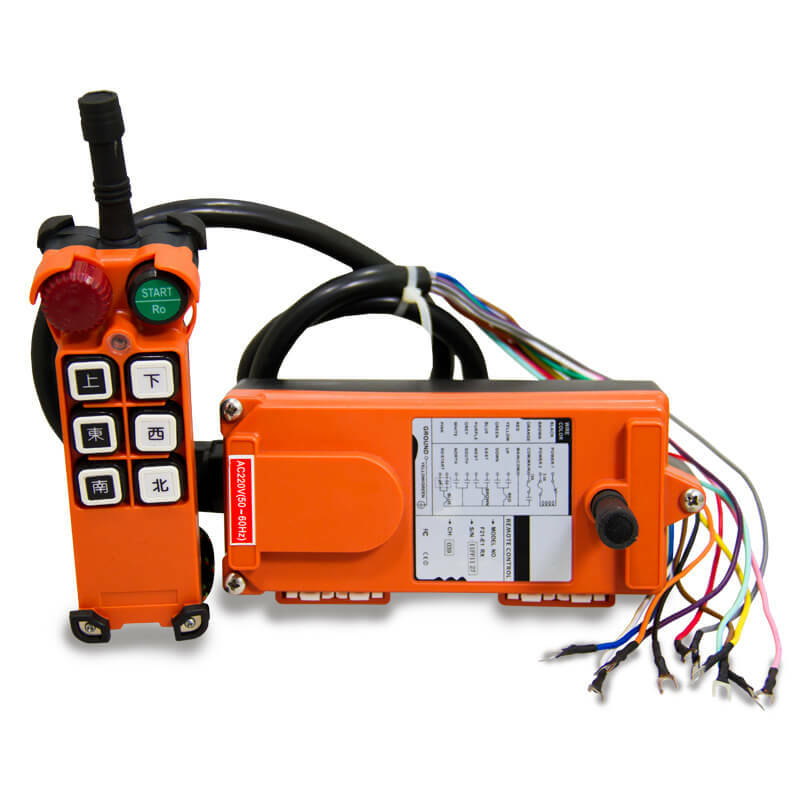 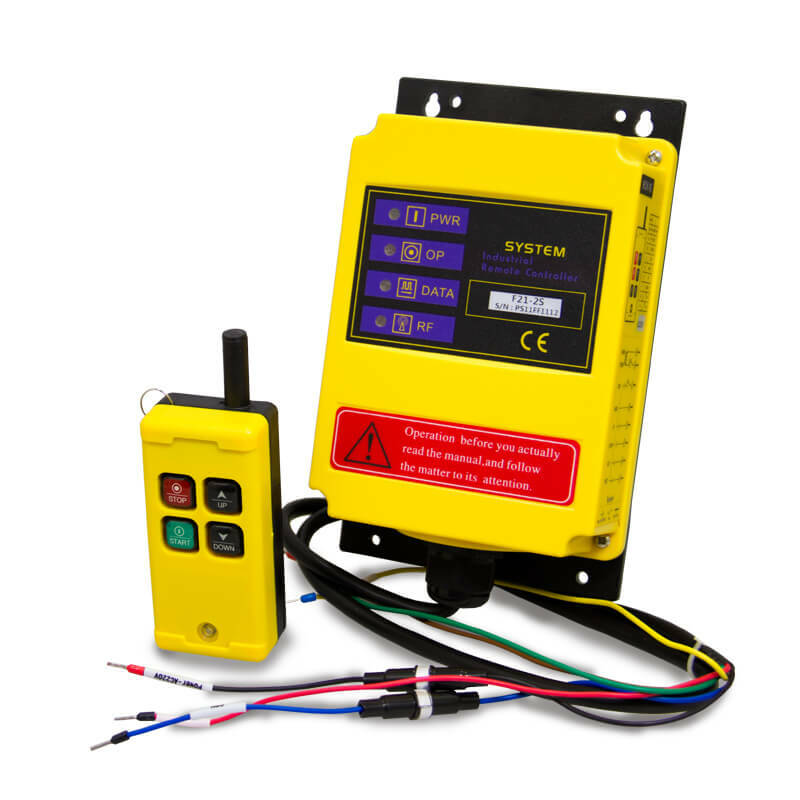 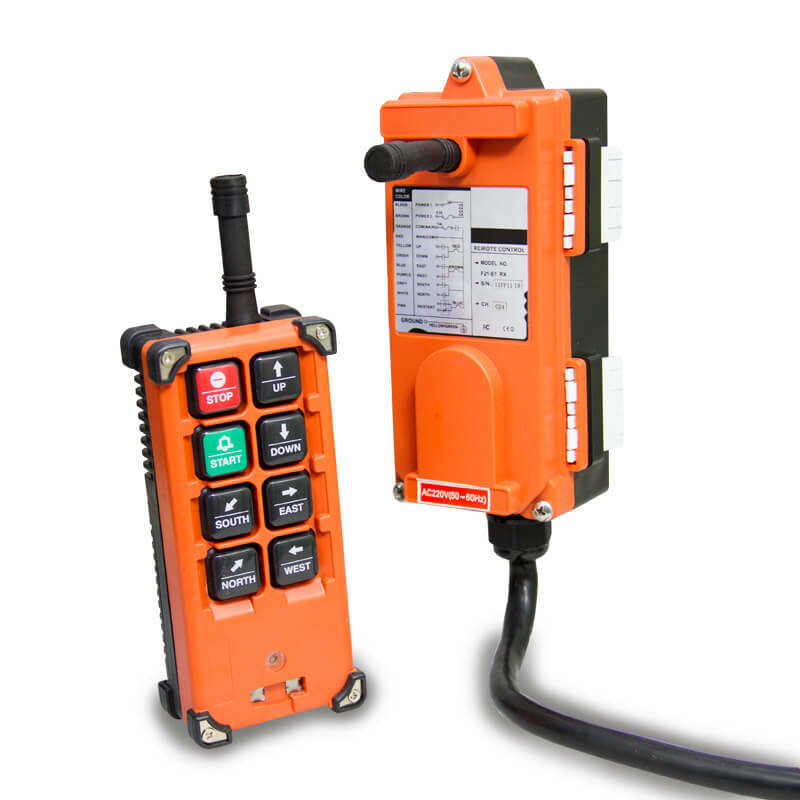 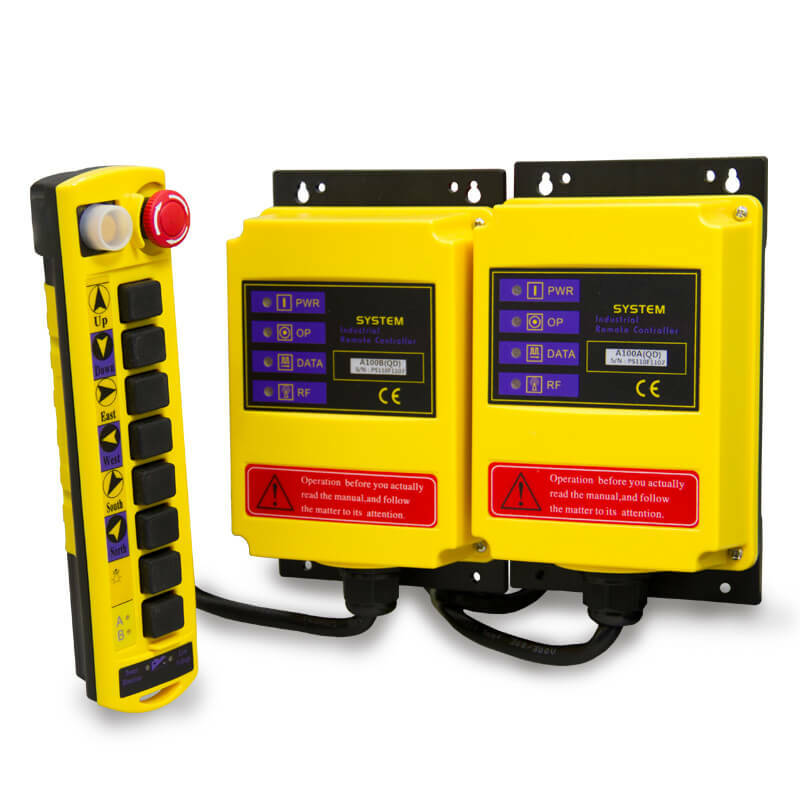 Remote Control products that use radio waves are common applications in industry for the lifting equipment: cranes, hoists, winches … and means of transport, mechanical processing machines and many other devices to increased safety for operators, improve efficiency and provide convenience for the user. 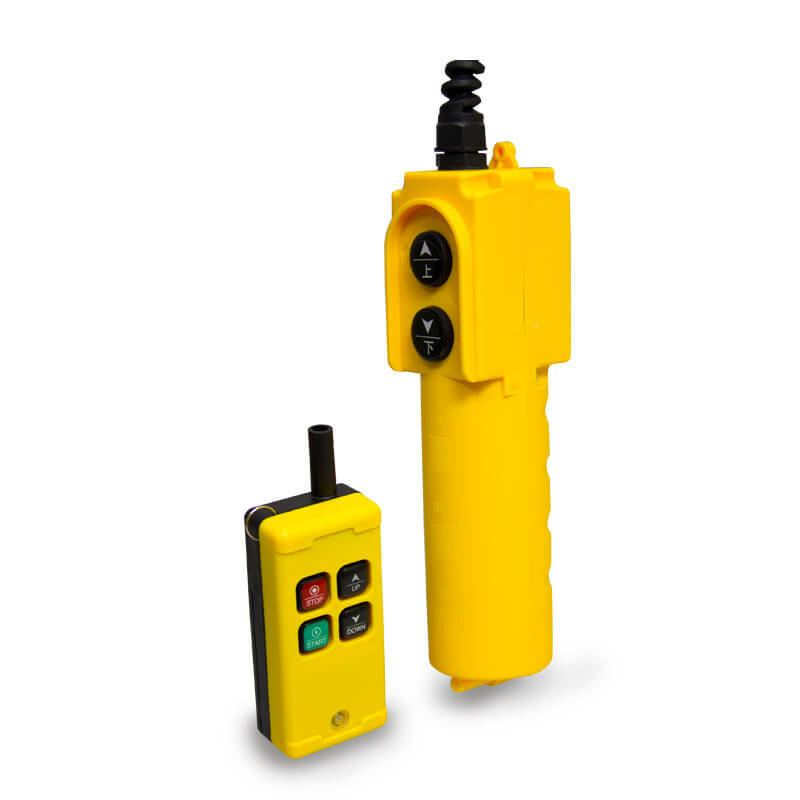 Products are manufactured to ensure European standards, to meet the stringent requirements of the specifications for the equipment requiring high accuracy. 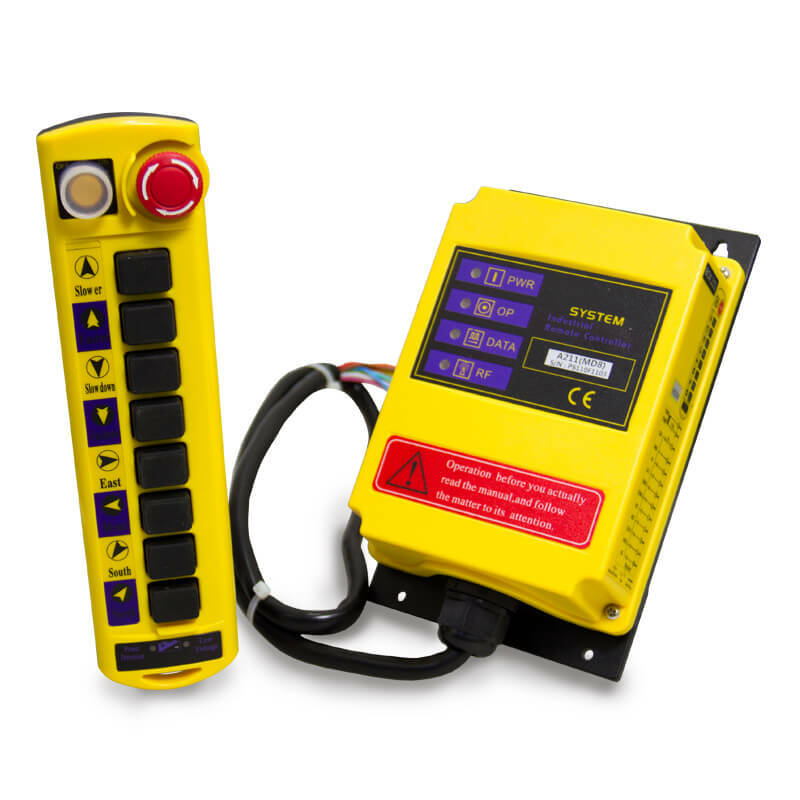 Safety certification of electronic equipment, machinery, … of Europe (CE) (ensure safety for users).